Gujarat Electricity Regulatory Commission (GERC) has allowed Gujarat Urja Vikas Nigam Ltd (GUVNL) to procure 2.7 MW solar power generated by salt pan workers of Self-Employed Women Association (SEWA) during off-season. A solar park is planned in Little Rann of Kutch where during off-season the Agariyas (salt farmers) will set up their panels to generate about 2.7 MW power to be supplied to GUVNL. The GERC nod could benefit as many as 3000 salt farmers in Gujarat, by allowing them to make some extra money with sale of solar power when their capacities remain idle. These salt farmers have solar panels with an aggregate capacity of 2.7 MW. “A solar park is planned in Little Rann of Kutch where during off-season the Agariyas (salt farmers) will set up their panels to generate about 2.7 MW power to be supplied to GUVNL. It will create extra income for the Agariyas. Selling power to state DISCOMs will make it easy for the Agariyas to get finance from banks,” Reemaben Nanavaty, head of SEWA was quoted as saying by Livemint. 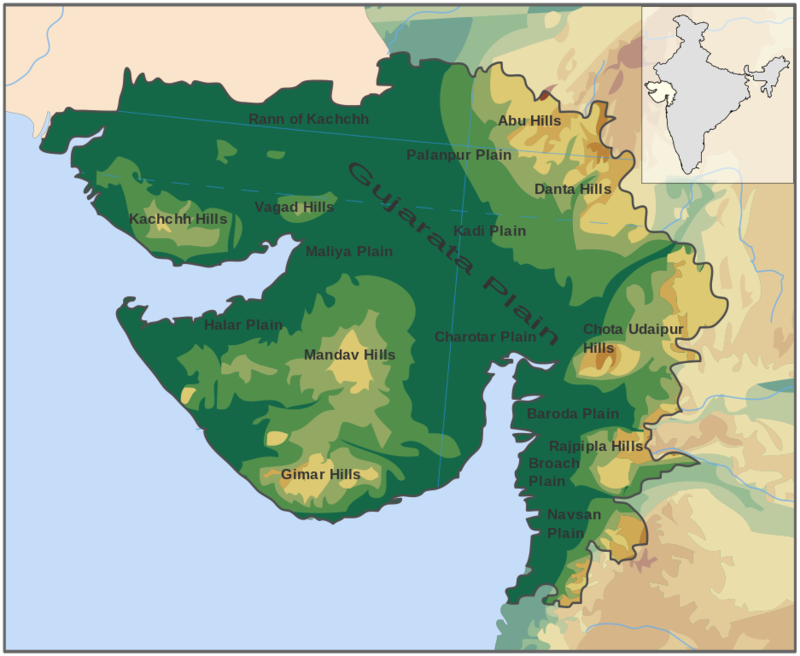 According to a case study done by The Energy and Resources Institute (TERI), and published by Ministry of New and Renewable Energy (MNRE), Agariyas, mostly belonging to Nomadic and de-notified tribes, produce more than half of the total salt production of Gujarat. Conventionally, they use diesel pumps to draw brine (a high-concentration solution of salt in water) from the ground. Using solar in place of diesel pumps helps them reduce production cost by almost one-third. SEWA installs solar powered pumps in the desert through its special purpose vehicle called Grassroot Trading Network for Women (GTNfW), a non-profit company. GUVNL, which conducted the competitive bidding process for procurement of power, had stipulated 25 MW as the minimum bid capacity, according to Livemint. As the capacity of the solar power plant of the GTNfW is 2.7 MW only, it does not qualify to participate in the bidding process [for procurement of power], GERC said in its order. GERC approved GUVNL’s petition as a special case keeping in mind the socio-economic upliftment of salt pan workers. “The Solar Power Project is mainly for utilisation of energy generated from it for running the water pumps for production of salt in the Little Rann of Kutch. The sale of power to the GUVNL will only be during off season period to optimize the utilisation of the panels and generate some revenue for the economic up-liftment of the salt pan workers of SEWA, which will be helpful from the socio-economic aspect also,” GERC said in its order.